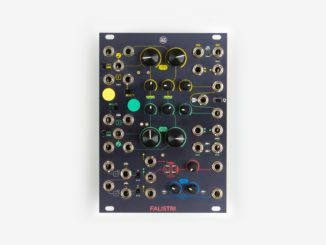 Plankton Electronics SPICE Semi-Modular Saturation Unit (Eurorack/Standalone) Is Now On Kickstarter! 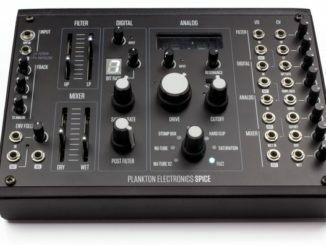 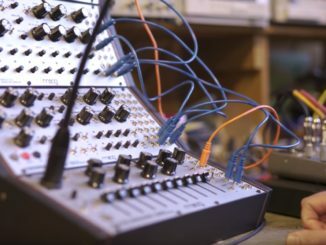 In February, the Barcelona based company Plankton Electronics announced SPICE, a semi-modular saturation unit for Eurorack and standalone. 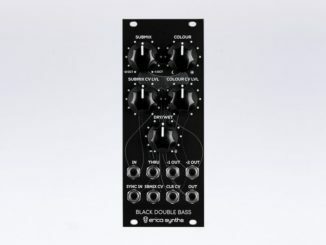 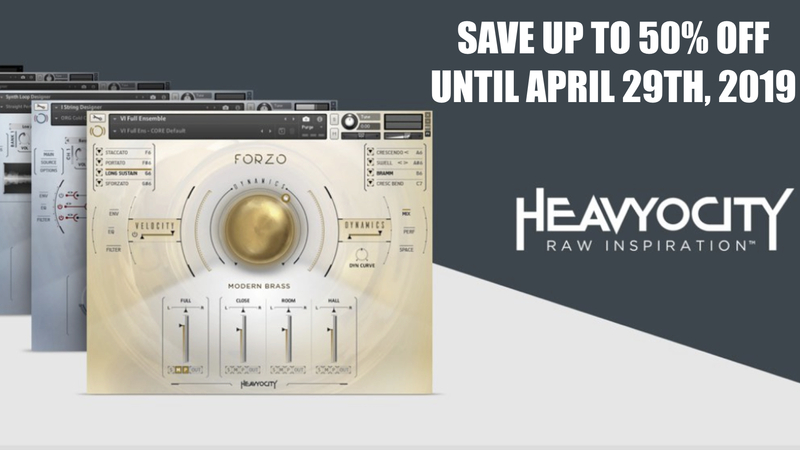 Since today it can be pre-ordered on Kickstarter. 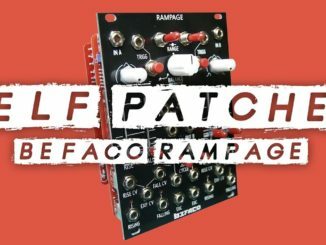 That’s How It Sounds If You Only Use The Befaco Rampage Function Generator Module! 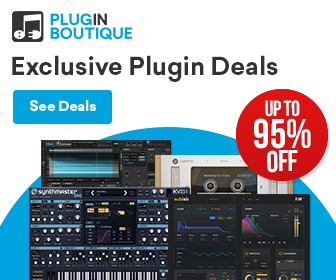 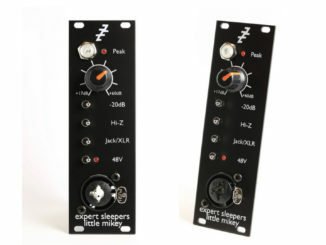 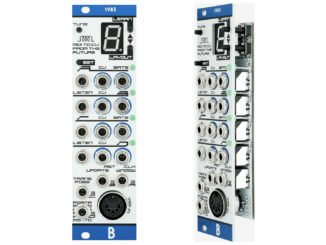 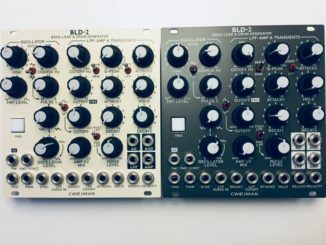 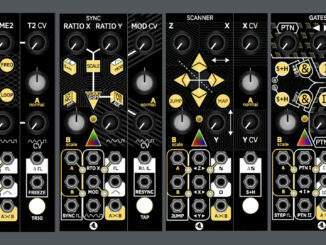 Cwejman Announced BLD-2 Bass-Lead & Drum Generator Eurorack Module With New Features!